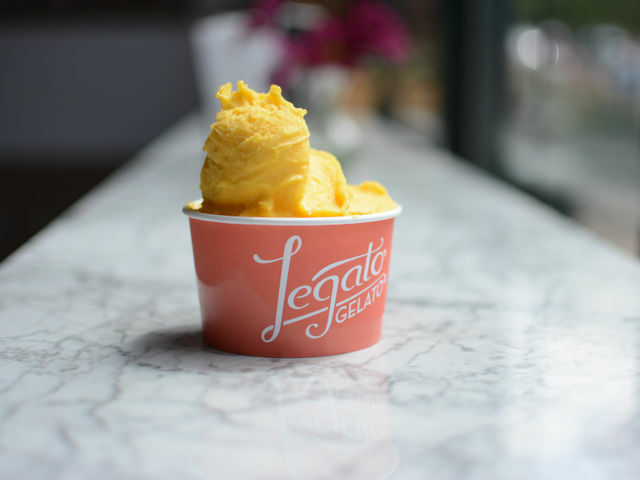 Legato Gelato is the Italian answer to Nashvilleâ€™s ice cream scene, and the flavors are wonderfully decadent. The shop has a cozy, romantic vibe with plenty of outdoor seating! Great for ending a date on a sweet note (sorry, we couldnâ€™t help ourselves). Try these flavors:Â Coconut, Strawberry, Dark Chocolate. Edgehill may be a smaller strip, but itâ€™s bursting with character. The thrift shops/bridal boutiques/taco joints/art galleries are strung together within walking distance (most are even under the same roof), and the local crowd is friendly and diverse! This is the best place for exploring while youâ€™re waiting for some outdoor seating - you wonâ€™t get bored!